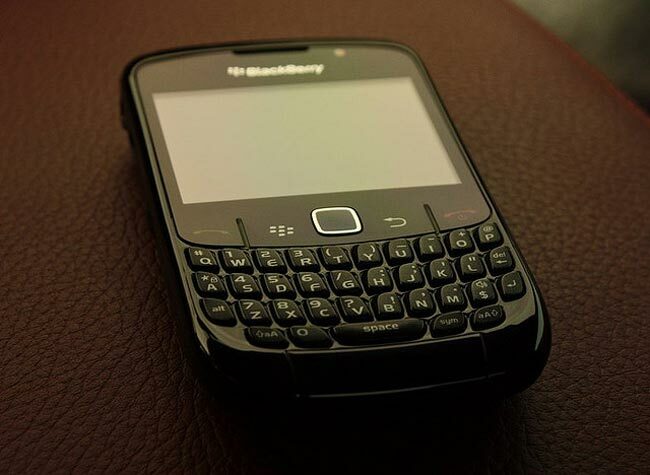 Yesterday we heard that RIM were cutting 2,000 jobs, shortly after the announcement they tweeted that they would be launching some new BlackBerry 7 OS devices today. RIM hasn’t as yet given any details on what devices will be announced, we hope that RIM also announces when the new BlackBerry 7 OS devices will go on sale at the same time. There is a possibility that they could announced the new BlackBerry Bold devices and they could also possibly announced the BlackBerry Torch 2, as soon as we get some more information we will let you guys know.